#FunFact – Tara and I(Curtis) broke up about a year ago. Yes it’s Tragic… but we’re still hip. As you can see from this picture of us having fun watching the Tragically hip on a screen in a field… and having a great time. We are still best friends and always will be. Therefore I would like she and I to both be able to post pictures of us in the same place without 19 people asking us if we’re back together. Nah man… we’re just awesome. We still do our podcast and talk about how awesome we are. While still following our own adventure paths and Bridges to Terabithia. 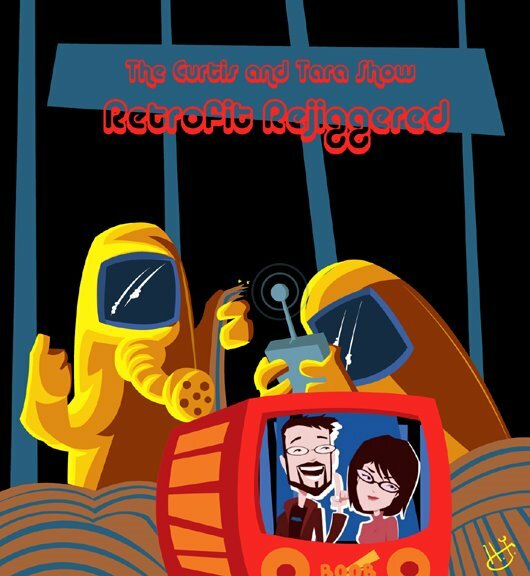 Feel free to listen in and share it with everyone okay with random swearing and your own laughter(NosuchThingAsGrownUps.com). You might also enjoy us pretending to be Harry, Ron and some Hogwarts employees. So I made a button that will take you to a magical place where you can hear it. #AnotherFunFact – This is how a lot of you are finding out we’re not together anymore. Sorry about that? But not really. We did a whole show about telling li’l Gillian… and I’m still pretty sure she has no idea. Everyone has their own life. No need to be up in everyone’s business all the time. Right? Hey, I had fun watching a band who I thought had only one song I knew. Turns out I grew up in Canada and I knew all the songs I heard that night. Or… the Matrix. House for sale but Friends forever. Don’t worry about it. Stranger Things have happened… and Stranger Things is on-demand. If you’re still sad about the break-up… A puppy will help you get over it. Here’s one now! Please enjoy responsibly. 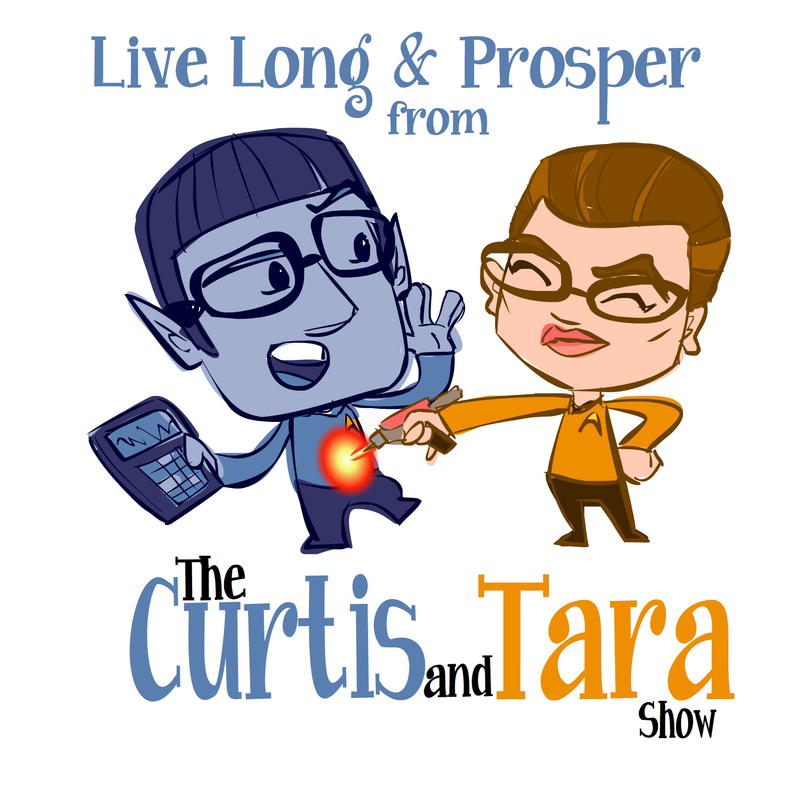 #TBT The Curtis and Tara Show Eps 69: It’s Episode 69, I Can’t Say Anything Funner Than That!